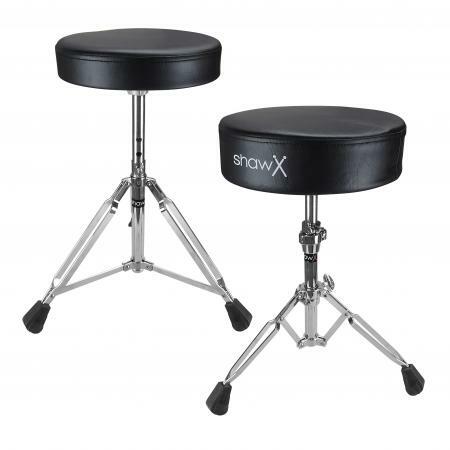 Heavy duty & fully height adjustable bases. 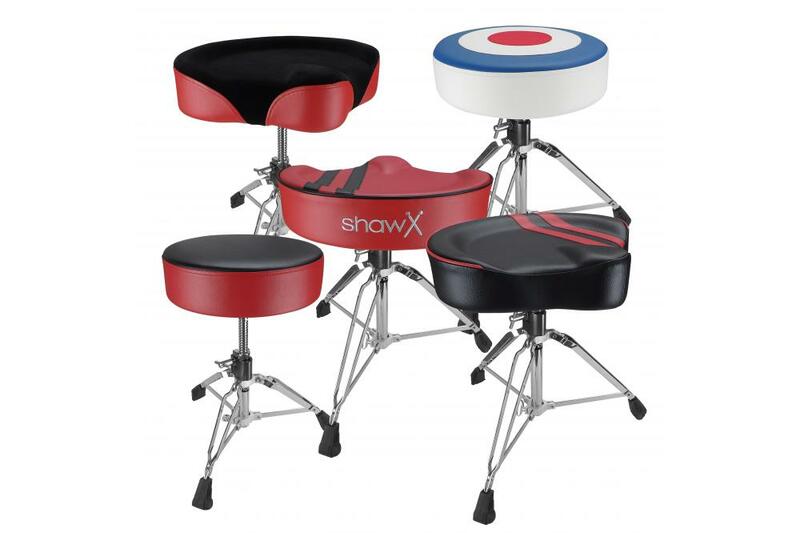 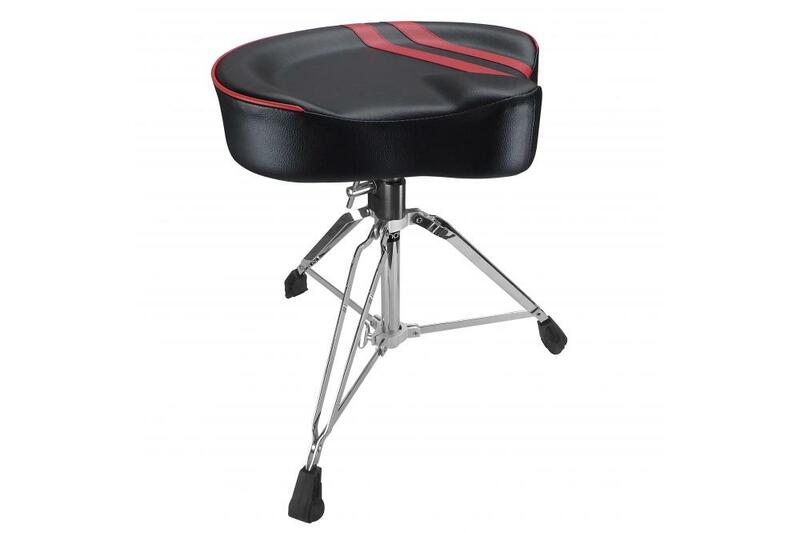 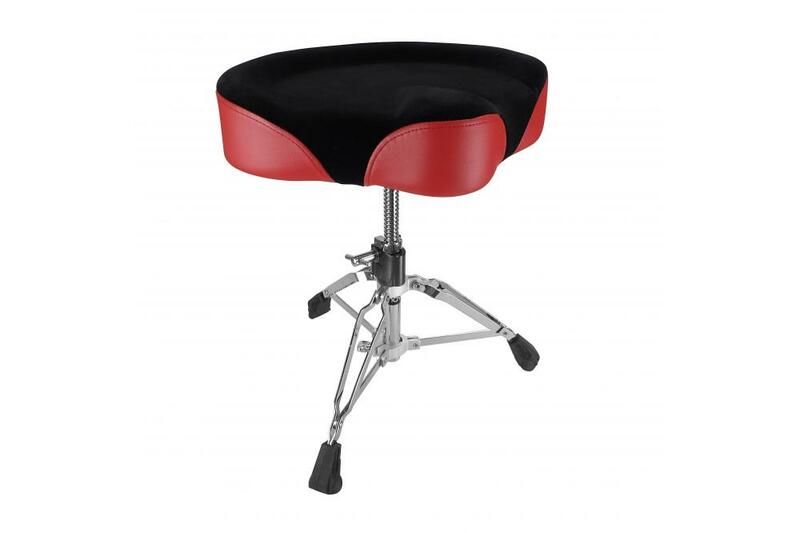 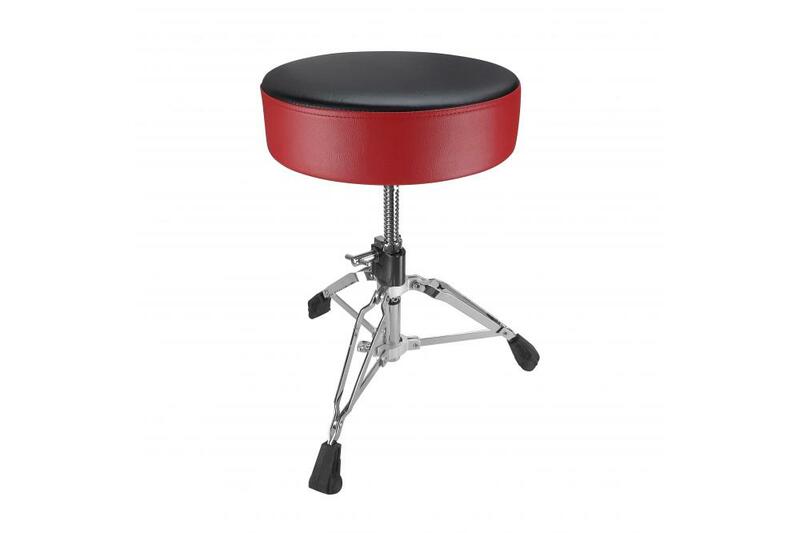 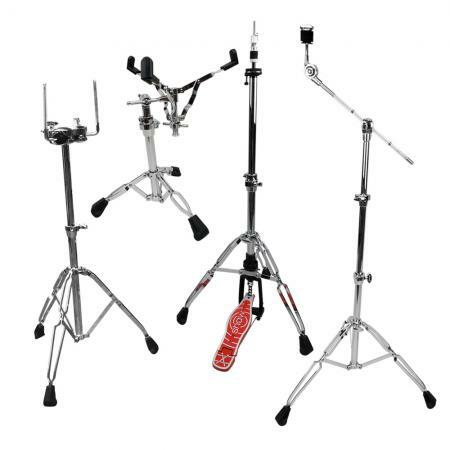 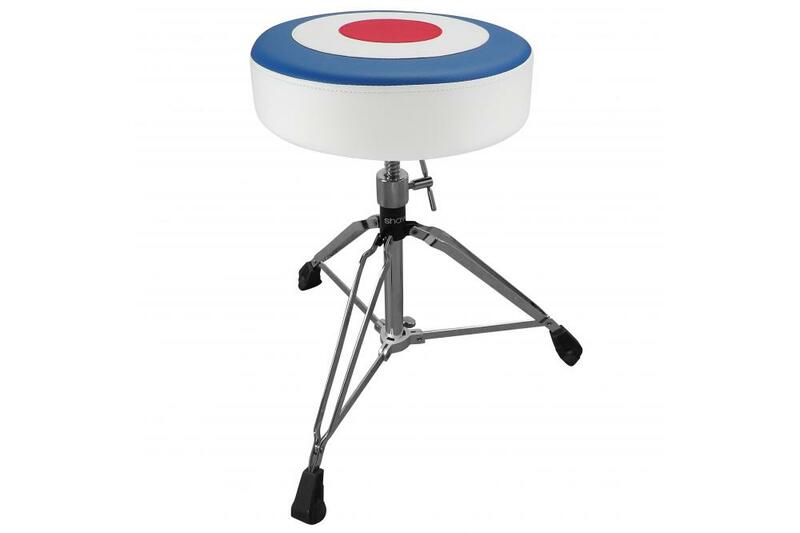 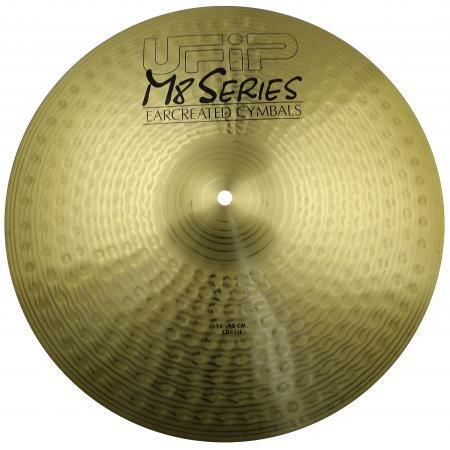 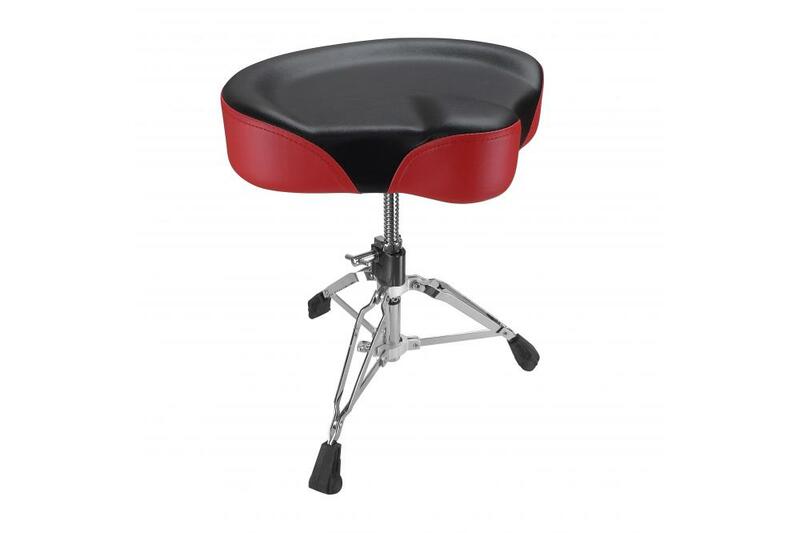 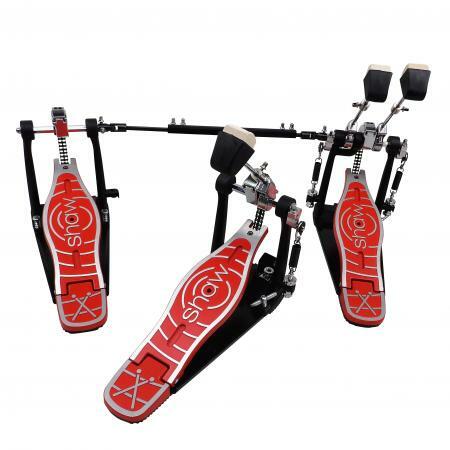 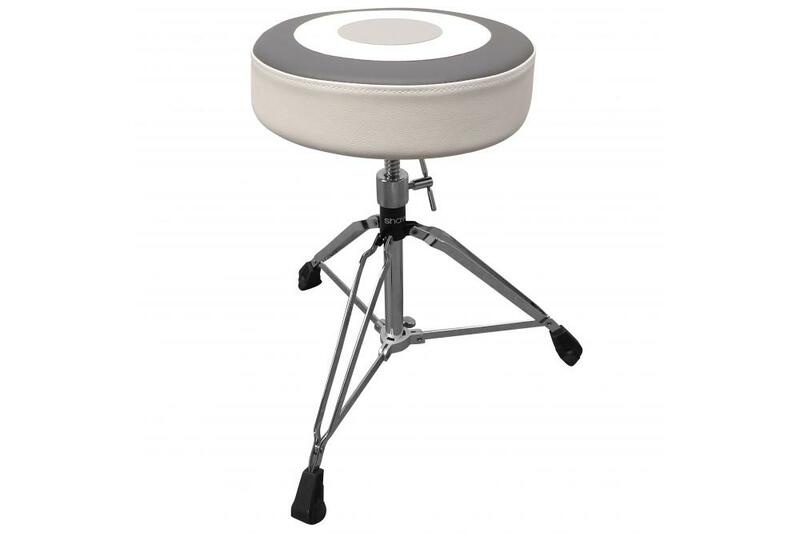 Heavy duty & fully height adjustable bases with locking mechanism. With anti-slip feet designed for ultra safe stability at all feet placements.